In order to further elevate the role of Lamaze in childbirth among key audiences such as families, educators and health care providers, Lamaze International has invested in updating the organization’s communications messages and visual identity. Through thorough primary and secondary research, as well as consultation with Lamaze International board members and Lamaze childbirth experts, we have developed a Lamaze brand messaging guide to ensure all our educators understand the basis for Lamaze communications. Our communications reflect our three key pillars that define the very core of who we are as a brand and how we want to be perceived. 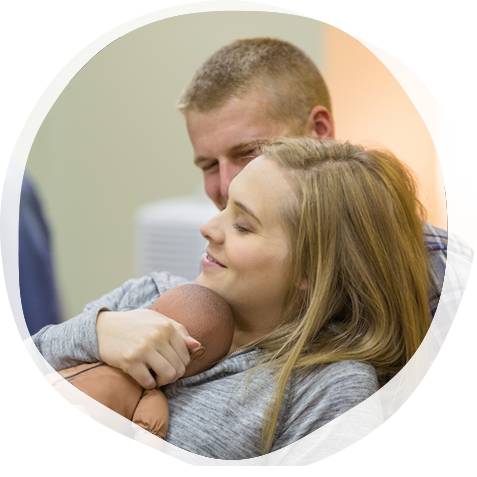 Read more about the key pillars, the Lamaze tone of voice and how to communicate that Lamaze education is evidence-based in our Lamaze Brand Guide.